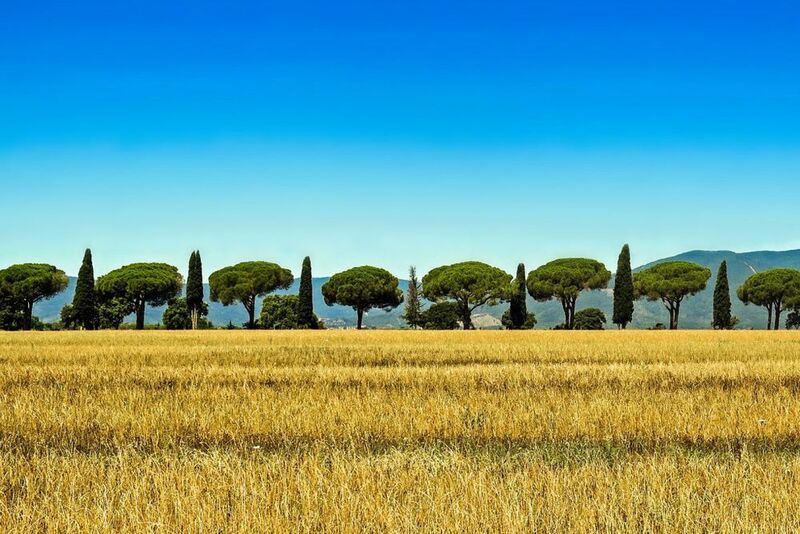 On the 8-day journey through Tuscany you will get to know the highlights of this beautiful region of Italy. Another highlight is the detour to the UNESCO World Heritage Site, Cinque Terre. 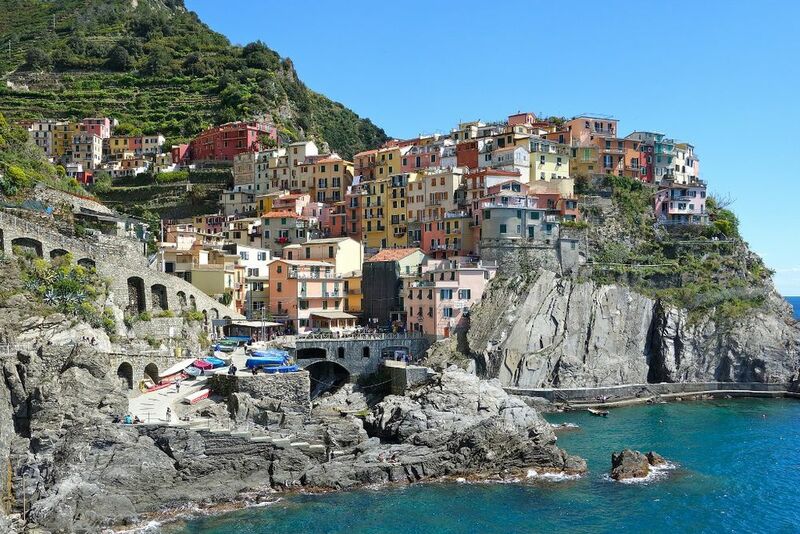 Excursion to Cinque Terre, a UNESCO World Heritage site. 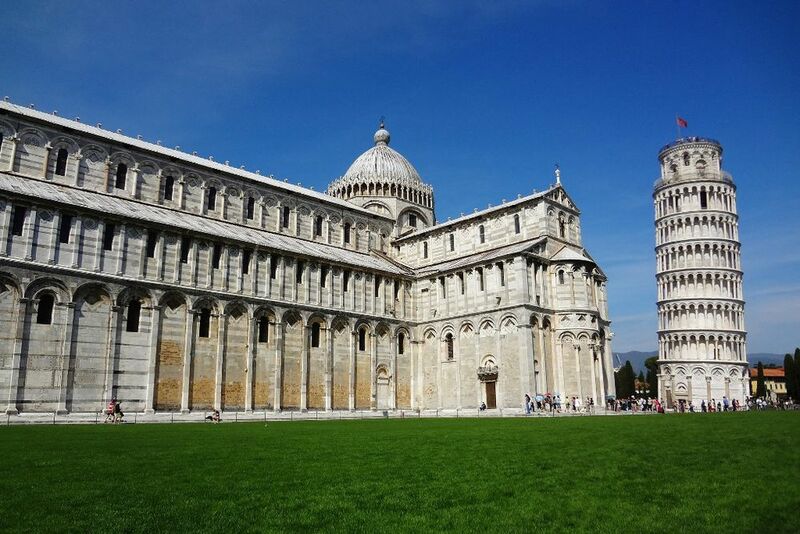 After a hearty breakfast at the hotel, drive to Pisa today. 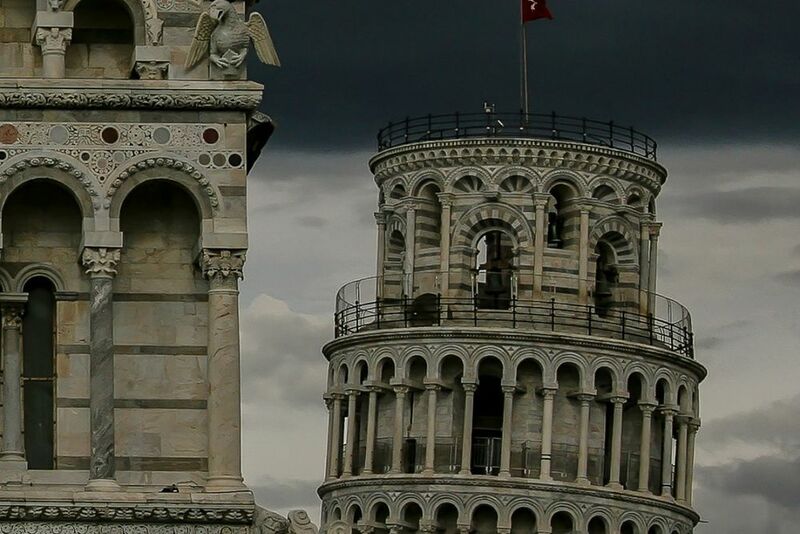 **The Leaning Tower ** has made Pisa famous all over the world. During your excursion you will admire the unique composition of the Duomo, the Tower, the Baptistery and Camposanto in the Miracle Square. 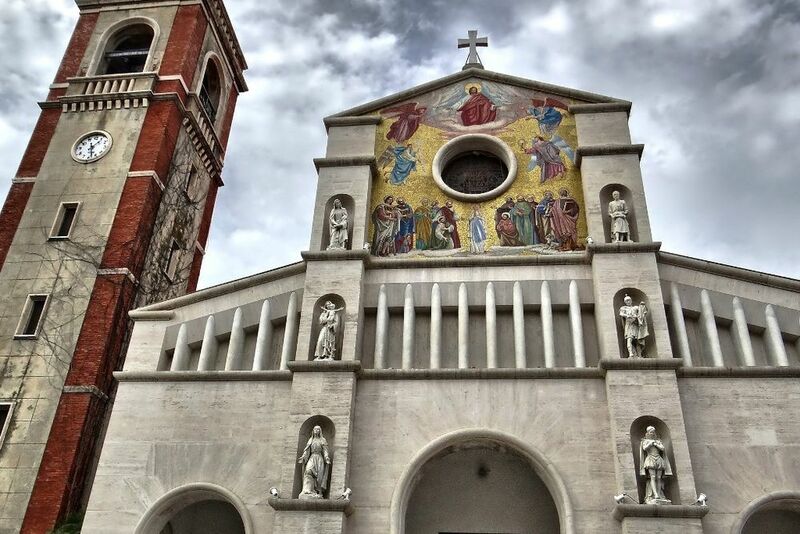 The Cathedral of Santa Maria Assunta is a masterpiece of Italian architecture. Inside the Battistero you can visit the hexagonal pulpit of Nicola Pisano. Something very special is the cemetery in the form of a monumental cloister. In the afternoon return to Montecatini. 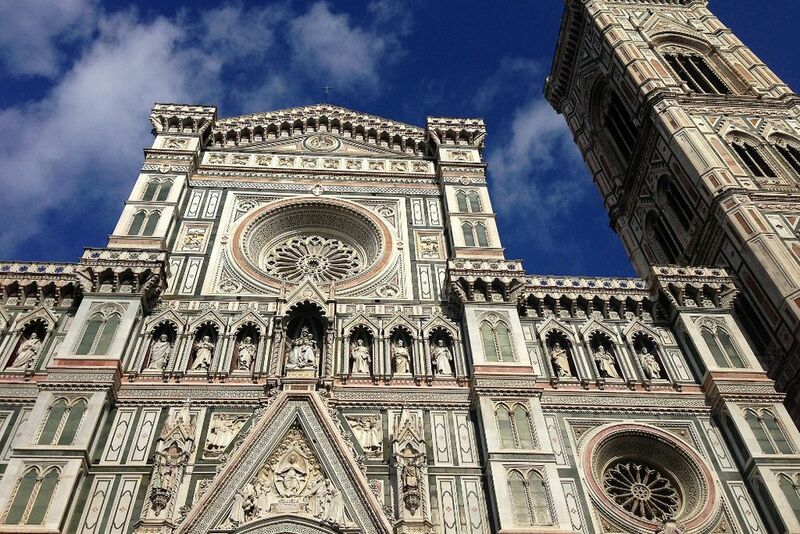 After breakfast at the hotel, we recommend a visit to Florence. Leave the car today and take the train from Montecatini to Florence and back (tickets will be ready at the hotel upon arrival). Then it's time to immerse yourself into the world's largest art metropolis. 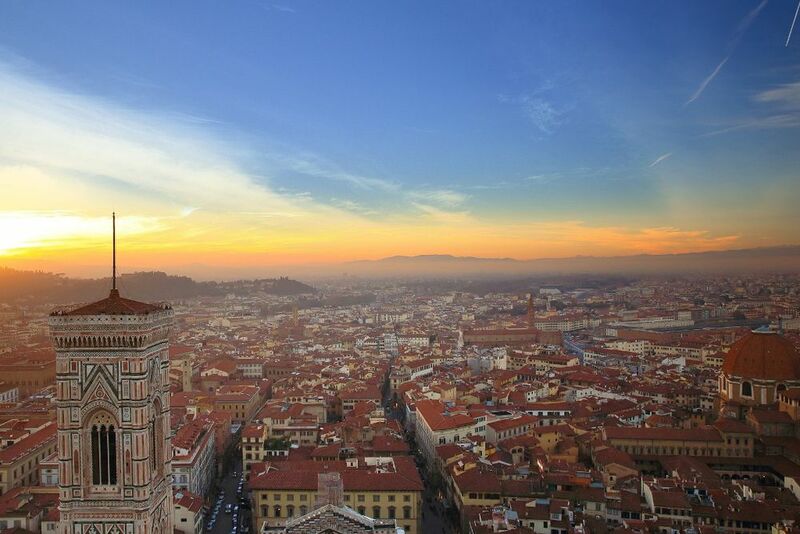 One third of Italy's artistic treasures are located in the Tuscan capital. Santa Croce, the largest Franciscan church in Italy, is considered the burial place of the most important Italian personalities from history, art and literature. The Palazzo Vecchio in Piazza della Signoria, with the replica of Michelangelo's David, is equally impressive. Other attractions include the octagonal baptistery San Giovanni, dedicated to the patron saint of Florence, and the Palazzo Medici-Ricardi, the first Renaissance palace in Florence. 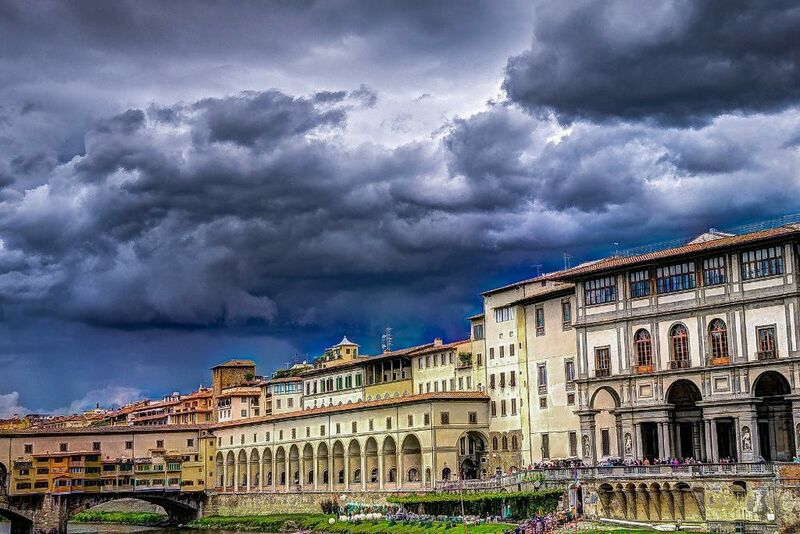 A visit to the Uffizi Gallery, the world-famous Pinacoteca with works of European paintings, or stroll through the streets of the city center and end the day with a café in the Piazza della Repubblica. 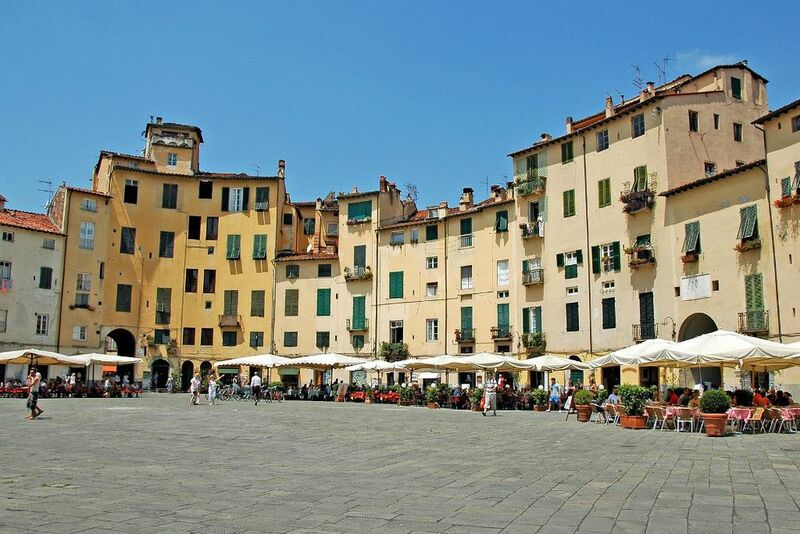 Today we propose a tour to Lucca, the city of a hundred churches and the beautiful, medieval city wall. Cross one of the seven gates of the city wall and arrive to the tiny, 2km² historic center. During your tour you will see, for example, the market square. Also worth seeing is the Piazza San Michele with the church of San Michele in Foro and the Palazzo Pretorio. 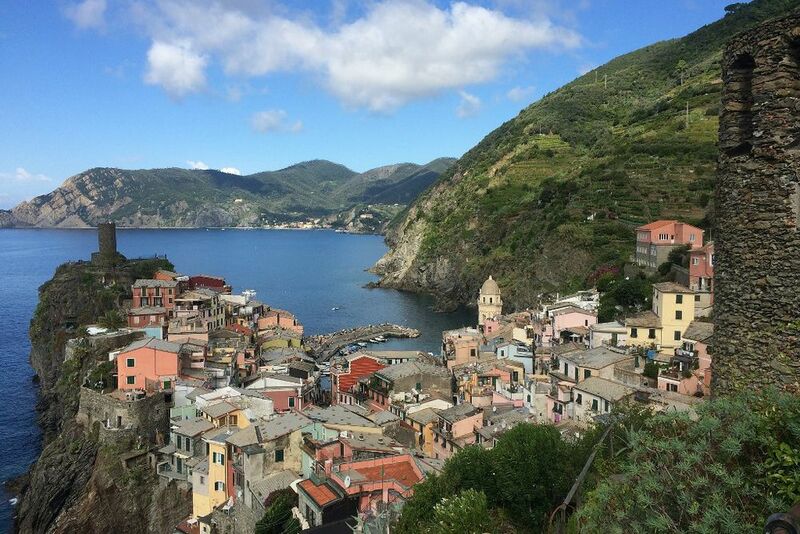 Opt for a trip to the UNESCO World Heritage Site of Cinque Terre today. On foot, by ship and train you will discover the most beautiful places (ticket purchase on-site on your own) or use your car to reach the beautiful coastline in about 1 1/2 to 2 hours. A wonderful little world of its own, the city has defended its authenticity with great tenacity, using a rough and untamed nature to help her. Visit Monterosso, the westernmost village of the Cinque Terre or Vernazza, perhaps the most beautiful village of the Cinque Terre with its romantic harbor and the old tower. Return to Montecatini in the afternoon. 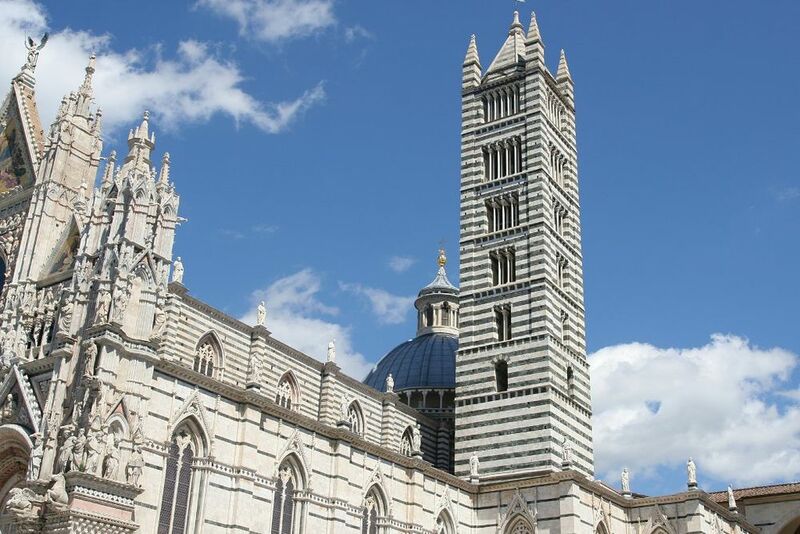 Today you can visit the beautiful city of Siena. This medieval city is a Gothic masterpiece. With its winding old town and narrow streets lined with tall red-brown brick palaces, it seems the clock stopped centuries ago. The historic center on its three ridges is grouped in the shape of a triple around the Palazzo Pubblico with its Torre del Mangia. 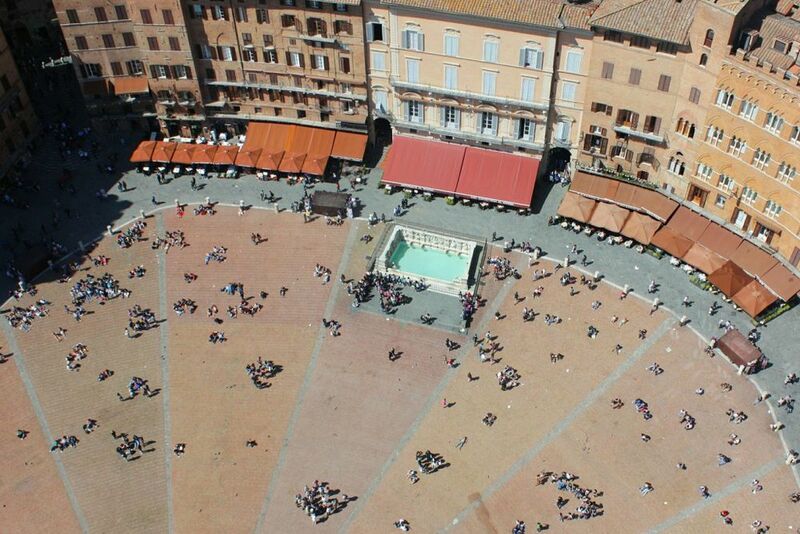 From here you have a beautiful view of the famous beautiful Piazza del Campo. 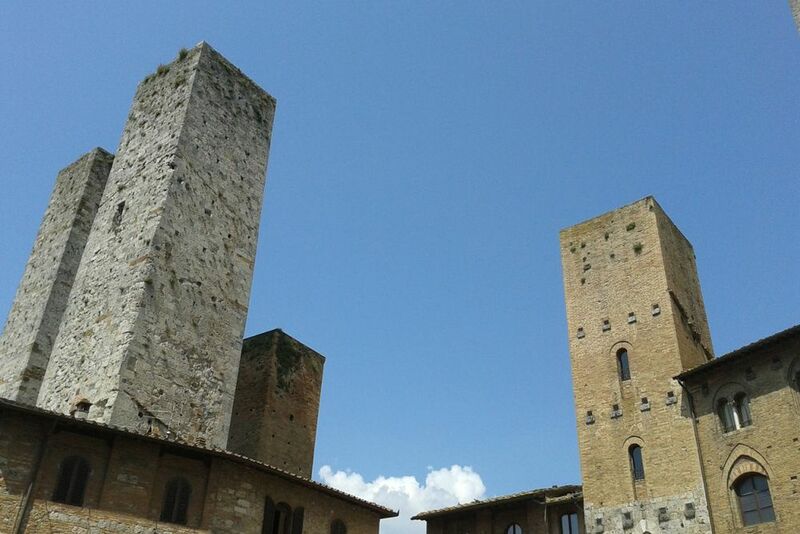 In the early afternoon continue to San Gimignano. 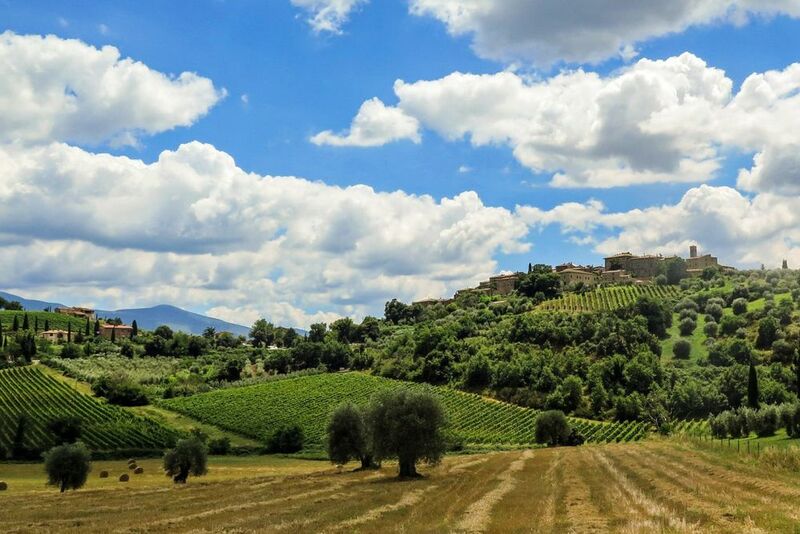 Be enchanted by one of the most magnificent landscapes of hills, fields, countless vines and olive groves. 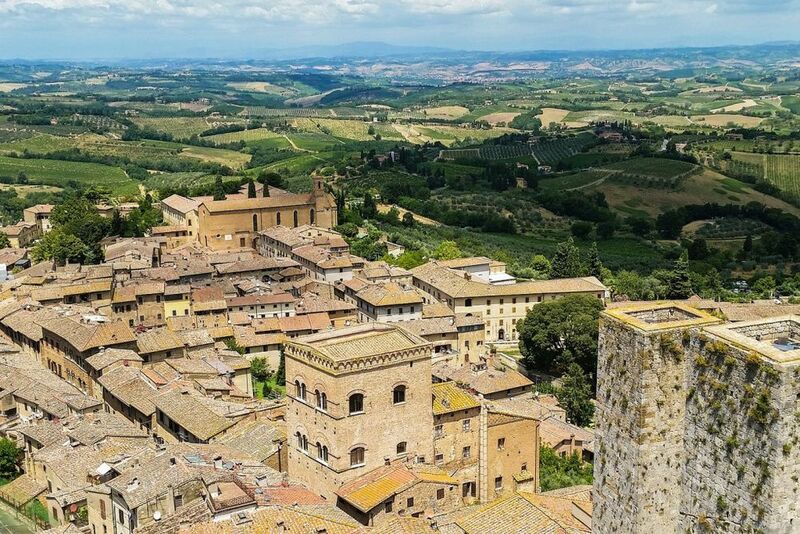 You will discover San Gimignano, with its towering towers that can be seen from afar. Worth seeing are the Basilica of Santa Maria Assunta, the Palazzo del Popolo with the Museum Civico and the Piazza della Cisterna with its pretty fountain. The cityscape of Pistoia, which today is so characteristic of the Middle Ages and the Renaissance, shows how art can become a way of life. Stroll through narrow streets, past artfully decorated buildings. In the afternoon, continue to the medieval village of Vinci, the birthplace of Leonardo da Vinci. There you have the opportunity to visit the museum about Leonardo da Vinci. Drive to Pisa airport or Florence. Return your car rental and return on go on your own with your car.